Our payment solutions provide your car park users with quick, easy and stress-free ways of paying for parking. CPP offer the latest in Pay & Display innovation. Our payment machines are available with solar power and touch screen technology to ensure a positive parking experience for your visitors. Our payment machines can be configured to accept coins, bank notes, credit and debit cards and contactless payments. All our payment machines can be integrated with our other solutions, including PermitMe and ANPR, and are fully supported by our in-house technical teams. Cashless payments are quick, easy and hassle-free. 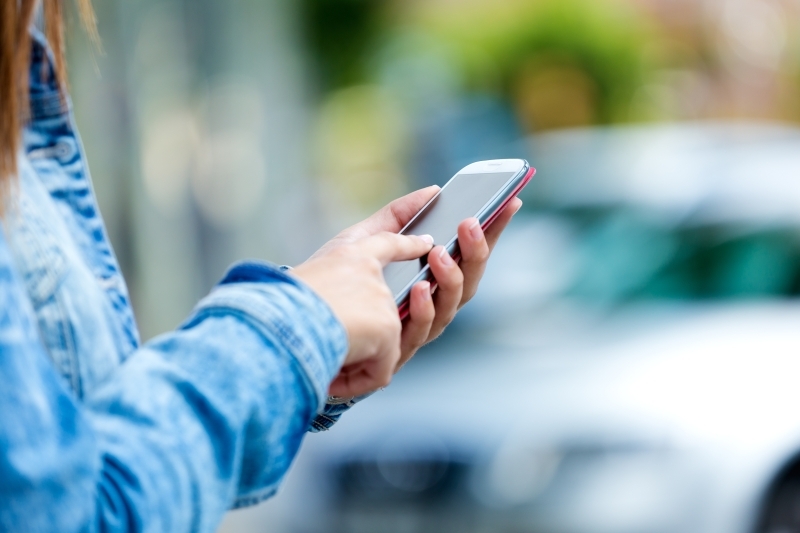 Using PayByPhone, motorists can pay for their parking on the app, over the phone or via text. PayByPhone can be added to any of our payment machine solutions, providing your visitors with a flexible approach to paying for parking. Did you know? CPP’s PermitMe Contract Parking solution facilitates online payments for longer term parking arrangements.